Hector is the President of Longhorn Energy Club and is pur­su­ing a Masters degree in Energy and Earth Resources. His research focuses on modeling systems for the US and Mexico’s interdependence of natural gas production, transportation, and electricity generation. In addition to serving as the LEC's president, Hector also holds a position as Vice-President of the Energy Re­sources Group. His background include Chemical Engineering and Business Management with 7 years of pro­ject development and project management experience. John is currently a MBA-MS Energy & Earth Resources dual degree candidate at the McCombs School of Business and Jackson School of Geosciences. A passionate leader and energy professional with over 9 years of proven experience in the Energy, Defense, and Intelligence sectors, John has held leadership positions serving high-visibility DoD organizations and managing diverse project teams that solved complex problems related to diversifying power generation assets, improving energy efficiency, transforming vehicle fleets, and enhancing energy security in alignment with Federal and DoD mandates and goals. He has developed critical skills in Defense Energy Policy, Strategy, and Project Development; Cleantech and Renewable Energy Project Finance; and, investment banking and private equity growth capital. He also has operational intelligence expertise as a Marine Intelligence Officer and continues to serve as a Reserve Officer in Intelligence, Infantry, and Civil Affairs billets. Felipe is pursuing a PhD in Chemical Engineering, focusing in air quality. His research interests are pollutant and greenhouse gas emissions from oil and gas activities though creating regional modeling and chamber experiments. Before joining UT he worked at an engineering, procurement and construction company that builds chemical plants. He holds a bachelor’s degree in Chemical Engineering from Tec de Monterrey. He is originally from Mexico City. Maria is a second year student in the Energy and Earth Resources master's program at the University of Texas at Austin. Her research focuses on challenges and opportunities derived from the implementation of Clean Energy Certificates obligation in Mexico. She also leads an irrigation water storage and distribution project with Engineers Without Borders, working as partners with an underserved community in Peru. Before coming to UT, she worked for almost four years in corporate banking. She earned her B.S. in Industrial Engineering from ITAM in Mexico City. Drake is a graduating undergraduate senior in the Department of Mechanical Engineering with a focus on operations research and economics. His primary interests lie within the electric power sector, specifically the changing dynamic between the electricity utility and the consumer and the diffusion of cutting-edge energy efficiency technologies. Drake is from Groves, Texas. Originally from Oklahoma City, Brooke is a dual-degree masters candidate in Public Affairs and Energy & Earth Resources. She previously worked for the Oklahoma Department of Environmental Quality as a GIS analyst and Brownfields specialist, and as a Communications Director for CleanTX. This past summer, she interned in the Office of Energy Policy and Systems Analysis (EPSA) at the U.S. Department of Energy, where she supported resilience and energy efficiency research for the Quadrennial Energy Review 1.2. She holds a B.A. in Environmental Sustainability from the University of Oklahoma with a concentration in planning and management. She spent four years as a collegiate Division I varsity rower and now spends her free time with her rescue dog, Captain. Harshit ("Harsh") Jayaswal is a second year Energy and Earth Resources Master’s student where his focus is in understanding the economics for the transition to clean energy. He is currently working both as a Teaching Assistant for the weekly Energy Symposium on campus and also as a Graduate Research Assistant at the Energy Institute. 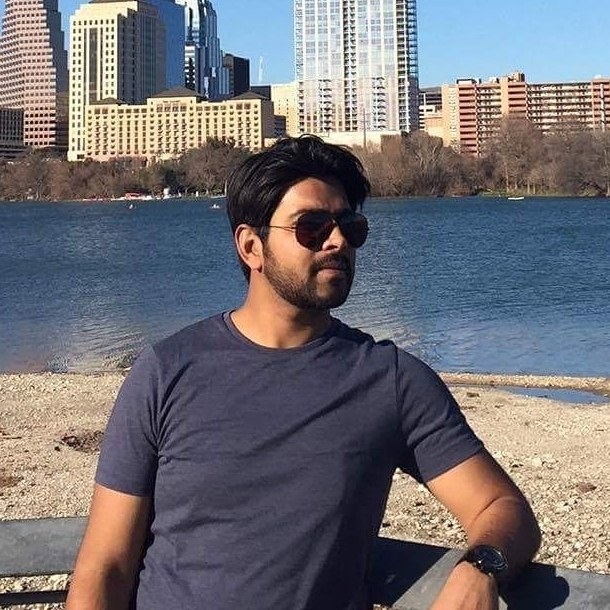 He holds a bachelor’s of Technology in Environmental Engineering and has also worked as an Environmental Manger for 2 years before deciding to pursue his Master's at UT. 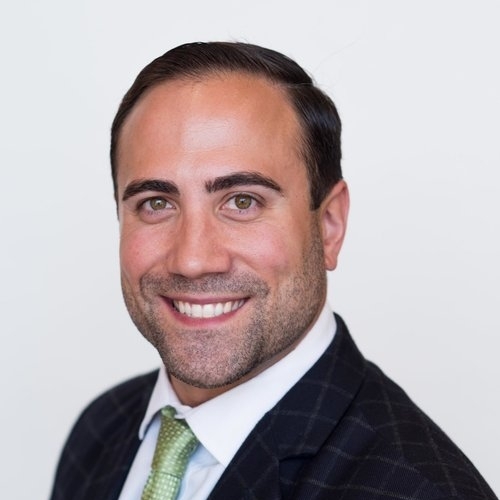 Originally from Houston, TX, Andrew attended Vanderbilt University in Nashville, TN, where he majored in Economics, History, and Public Policy Studies focusing on energy policy. He is now pursuing his Master of Public Affairs at the LBJ school at UT Austin. His interest in energy is holistic, but tends to focus on electricity and energy security. When he's not slaving away as a graduate student, Andrew enjoys cooking, playing with his dog, or figuring out his next opportunity to travel. Erica is an MBA candidate at McCombs School of Business where her focus is in cleantech and finance. Prior to UT, Erica worked in account management roles for Software as a Service technology companies for five years in Austin, Texas. While at McCombs, she is a member of Graduate Women in Business, CleanTech Group, and Wine Club in addition to LEC. Erica earned her B.A. in English Literature from the University of Colorado at Boulder and enjoys cycling, tennis, and volunteering for youth mentoring programs, and she is passionate about the future of renewables in Texas and beyond. Alex is an MBA candidate at McCombs School of Business focusing on data analytics, finance, and policy in the Energy industry. Alex has a background in construction and civil engineering of large transportation infrastructure projects in California. His passion for business and engineering for the betterment of society has lead him to pursue a career in the utility sector with Pacific Gas and Electric. He holds a Professional Engineering license in California as well as a Bachelor’s and Master’s degree in Civil Engineering from the University of Florida. 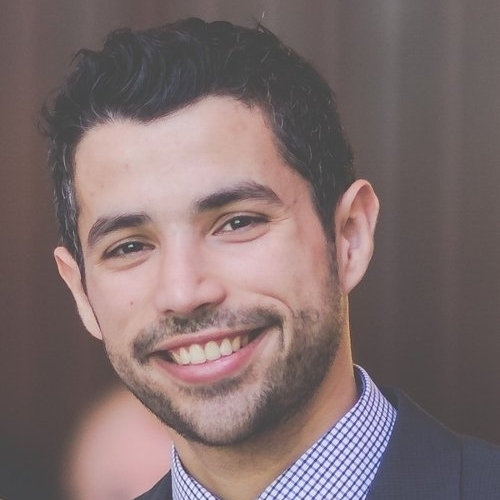 Saad is a first year graduate student pursuing his MS in Energy and Earth Resources at Jackson School of Geosciences where he is interested in the engineering applications in the Oil & Gas industry. In addition to his participation in LEC, he is also the Corporate Relations Chair for the Energy Resources Group at UT. Prior to joining UT, he worked at Robert Bosch where he worked on the manufacturing of diesel systems. He also has internship experience with Volvo and TVS Motor Company in India. He holds a bachelor's degree in Mechanical Engineering from India.